Click/tap here to find the best Vermont professional organizer for your needs! You are looking at this site because you need help transforming your home or office space from one that is dysfunctional to one that allows you to flourish. What is holding you back and what is it costing you? How would you like things to be different? Together we will explore these issues and execute a plan for change. I bring to the table a background in social work, recycling, and home staging. A sense of humor, willingness to get dirty, and an artist's sensibility are my hallmarks. I offer Professional Organizing services for busy professionals, disabled individuals, and senior citizens. Together we craft and implement an action plan designed around your needs and wants. All transactions are confidential and adhere to the National Association of Professional Organizers (NAPO) Code of Ethics. Other services include HOME STAGING for Air BNB and the real estate market, color consultations, and personal shopping for home decor. See our web site for more information about our services. TRANSFORM your home or office with simple systems and designs to help you manage clutter of every variety. We specialize in home and office organization, storage solutions, paperwork and filing, moving and downsizing, space planning, time management, and hoarding. 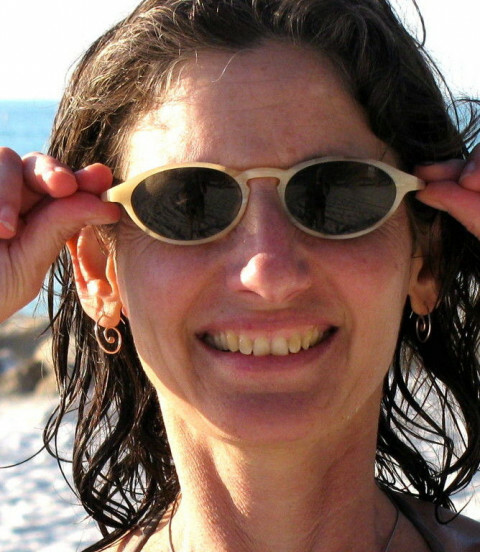 DEB FLEISCHMAN founded A Clear Space after a 20-year career in publishing, marketing, and organizational management. She holds a B.S. in political science from MIT and an M.F.A. in writing from Vermont College of Fine Arts. 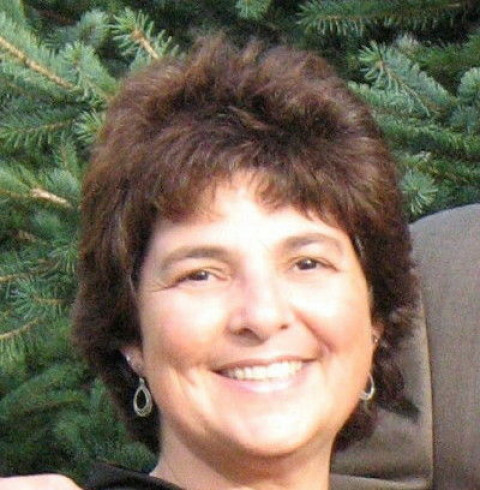 Deb is committed to helping individuals discover the freedom that comes with creative organization. 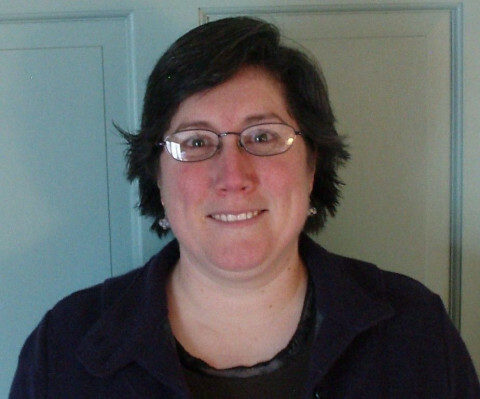 Susan Tortolano is a proud member of The National Association of Professional Organizers (NAPO)and of Faithful Organizers. 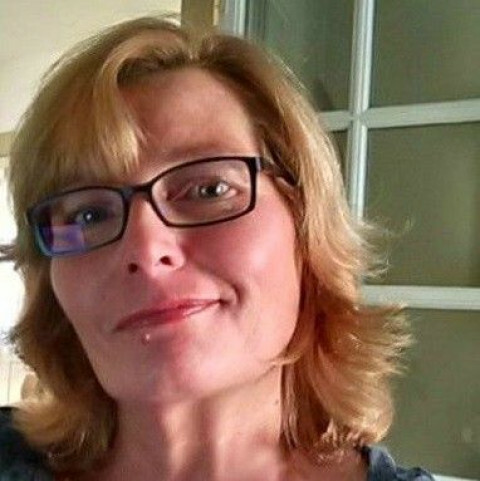 With a combination of over 25 years experience in decorating and organizing, Susan will transform your cluttered areas into space that promotes harmony and clarity in your life with a flare for creative decorating. Specializing in downsizing, Susan will assist you with compassion in your endeavor to decide what life treasures to pass on to family members, donate or bring with you to your new home. Are you considering an estate sale, cleaning out the closets, basements, attics, trying to figure out what to do with your relatives belongings? We are the people who can do help. 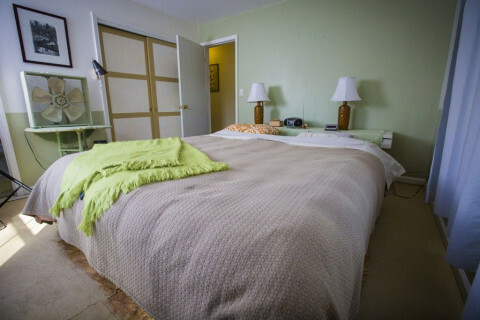 Clean-outs and the removal of unwanted items- We accept household items, clothing, linens and small furniture. ​ Estate and relocation sales- We advertise and run the sale and remove all unwanted items at the end of the sale. Direct Buying- We purchase items directly from the customer at a mutually agreed upon price. 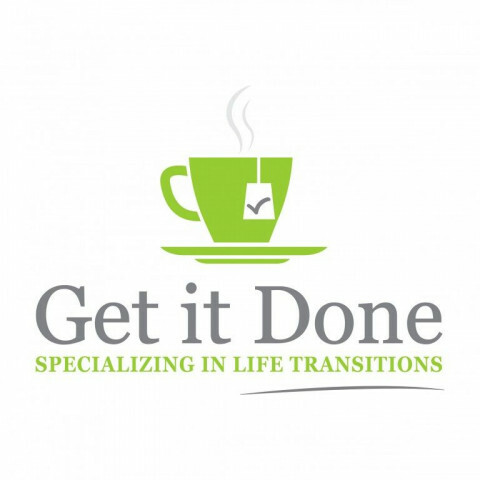 Get It Done, LLC, a Professional Organizing business specializing in life transitions. 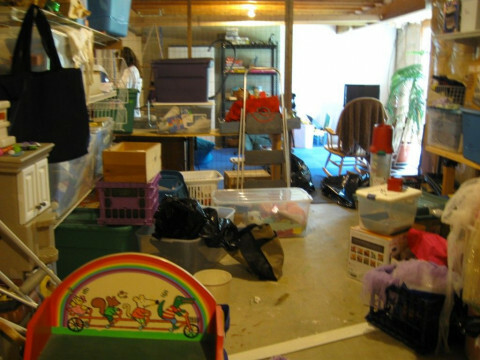 I work with you to get your clutter and piles under control, and manage the emotions that get bound up in our stuff. I have a background in clinical social work and law, so I have a unique set of skills to help people at all stages of life to get organized, including seniors and baby boomers ready to begin the process of downsizing. I am passionate about helping you to be sure you have all of your vital records and end of life documents in order (Advanced Directives, Wills, etc.) including your digital passwords and other online accounts. I have extensive experience with life transitions, loss, and unexpected events. My skills, experience and fresh perspective will keep your project from feeling overwhelming. I am a compassionate partner who can give you a gentle nudge and cheer you on from start to finish. 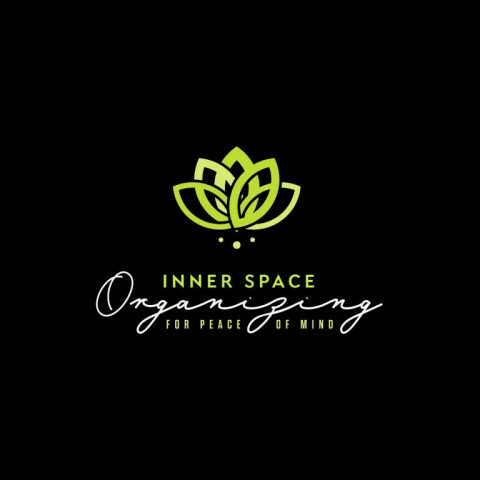 Inner Space Organizing is a home organizing service driven by a passion for order and simplicity. We offer straightforward, insightful solutions for all of your organizing problems. We will help you create systems that make sense for your home and eliminate all of the excess that no longer brings you joy. Let's work together to bring order to your home and say goodbye to the chaos. Specializing in re-locating (packing and unpacking), senior down-sizing, all rooms and closets and whole house organization. 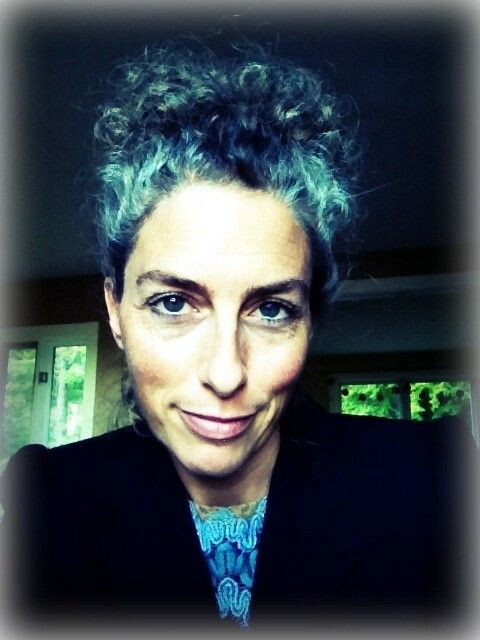 Kelly Jayne McCann, Professional Organizer, Clutter Coach and Productivity Consultant, helps busy people get more done in less time. Her ability to ask the right questions and actively listen helps her fully understand the needs of her clients. She is able to quickly identify solutions that will work for the long term and really make a positive impact. Kelly's clients regularly comment on how comfortable and confident they feel when working with her. Kelly offers virtual services, including one-on-one coaching, online organizing classes and workshops. She is available for group speaking. Her audiences always enjoy her engaging style, as well as her humor. I understand that not everyone is a born organizer. In today's multi-task world, physical order & internal calm, ​which can be so helpful to the fluidness of the whole, are often compromised for the sake of saving immediate time & energy. However, this often leads to a big mess & the loss of important items & peace of mind. in a home, garage or office, to help you prioritize, organize & renew. In the process, I take in your space & manner so as to work gently with you in opening up energy. Helpful tips are offered for maintaining order as we pare it down. 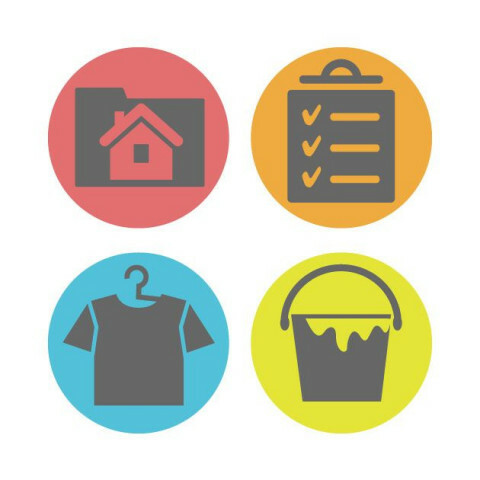 ​If you choose, I will donate or recycle your unwanted items. It is a re-shaping, which often reaches comfortably below the surface. In times of transition, much can feel overwhelming. Often we are left to deal not only with our grief & healing process but also with added responsibility. To call on the guidance & perspective of another, who is emotionally unattached, to lend a hand may offer relief. I can help you create organized bliss! Let me help you de-clutter and simplify your home, office and life! Designing space for your unique needs. I can help you learn to control clutter. You will discover the fun in shopping your closet!